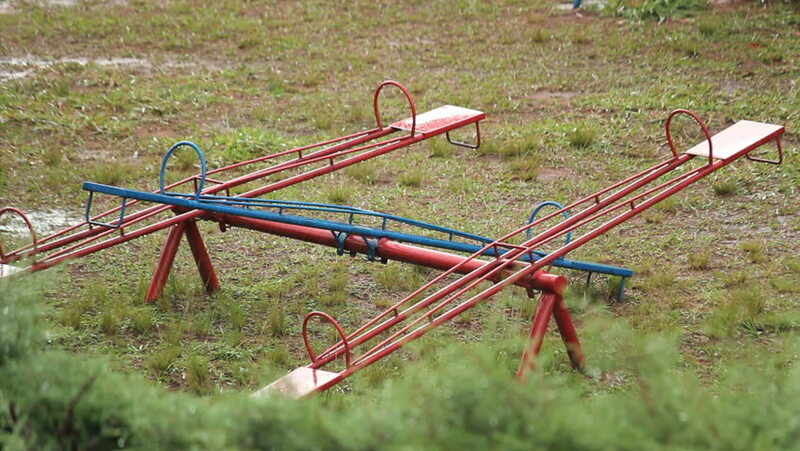 Empty Seesaw. Recreation, park, playground. Rainy day. 4k00:12Close-up tracking shot of spraying crops. hd00:22Grazing cows on a meadow somewhere in the countryside. hd00:40Harvesting hay at School House Ridge. The Civil War Battle of Harpers Ferry took place at this location on September 12-15, 1862. 4k00:15African lion in the shadows. Safari - journey through the African Savannah. Of the Serengeti. Tanzania. hd00:10Close up of drone starting up and taking off.